Most bears are cautious and usually flee from people, but a small percentage of encounters result in an attack. The majority of injuries are caused when a bear reacts defensively because it feels threatened, for example if it has been surprised, disturbed or provoked. Sometimes a bear that has got used to obtaining food from people may behave aggressively. Minimising the risk of an attack is largely about avoiding such situations. 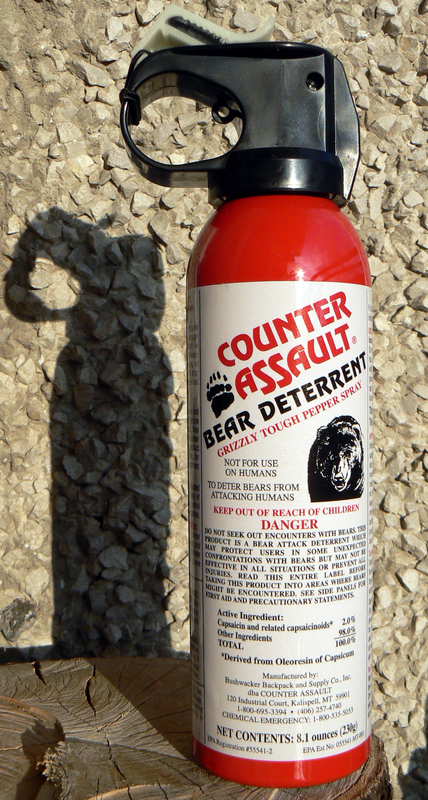 By using simple preventive measures, the chance of encountering or attracting a bear can be greatly reduced. If you do meet a bear, knowing what to do can have an important influence on how the bear reacts.